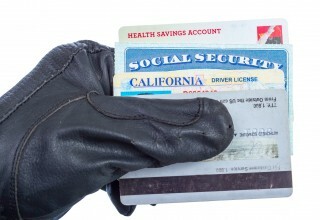 SAN RAMON, Calif., October 15, 2018	(Newswire.com) - ​​​Identity theft is on the rise; in 2017 alone, there were 16.7 million victims, up 12 percent from 2016. Credit freezes, which were made freely available in September this year, stop lenders from being able to access borrowers’ credit reports; without access to this data, lenders are unwilling to grant credit without knowing the borrower's risk. For many years, credit freezes have been recommended as a way to prevent identity theft, but are they really a true safeguard? 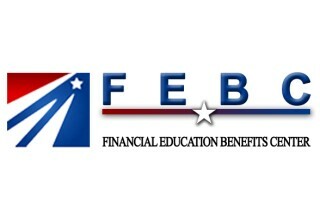 Financial Education Benefits Center (FEBC), a membership benefits company that offers an identity theft protection benefit, takes a look at the actual effectiveness of a credit freeze for the prevention of identity theft. While credit freezes will ensure that identity thieves won’t be able to open new accounts, they can still do damage to current open accounts. Checking credit accounts frequently for fraudulent charges is always recommended; if any are discovered, they should be disputed immediately. Identity thieves can also file bogus tax returns using fake numbers in an attempt to get a larger refund check. While this may not always fool the IRS, it can be a hassle going through the process of straightening things out with them. Medical care can also be acquired using a person’s name, date of birth, medical insurance account numbers or social security number. Medical identity theft is often hard to detect until collection agencies contact the victim, making it an appealing type of fraud for would-be thieves. Another type of identity theft, synthetic identity theft, uses some of an individual’s personal information mixed with fake information to create a new identity. The information they submit may not be enough to trigger a lender to freeze or reject new accounts. Credit freezes can certainly be part of identity protection, but they must be used in combination with other methods such as shredding paperwork that contains sensitive information, using secure internet connections while transmitting personal information and using strong passwords on websites. In addition to these steps, FEBC members may be interested in identity theft services provided by Lifelock that they have access to through their membership portal. Lifelock, a leader in identity theft protection, works to keep personal information secure in addition to providing early theft protection and remediation services.